I woke up this morning to the sound of a toilet being flushed. A few seconds later I heard my daughter shouting, “My toy!” I cringed as I quickly jumped out of bed and headed towards the bathroom. 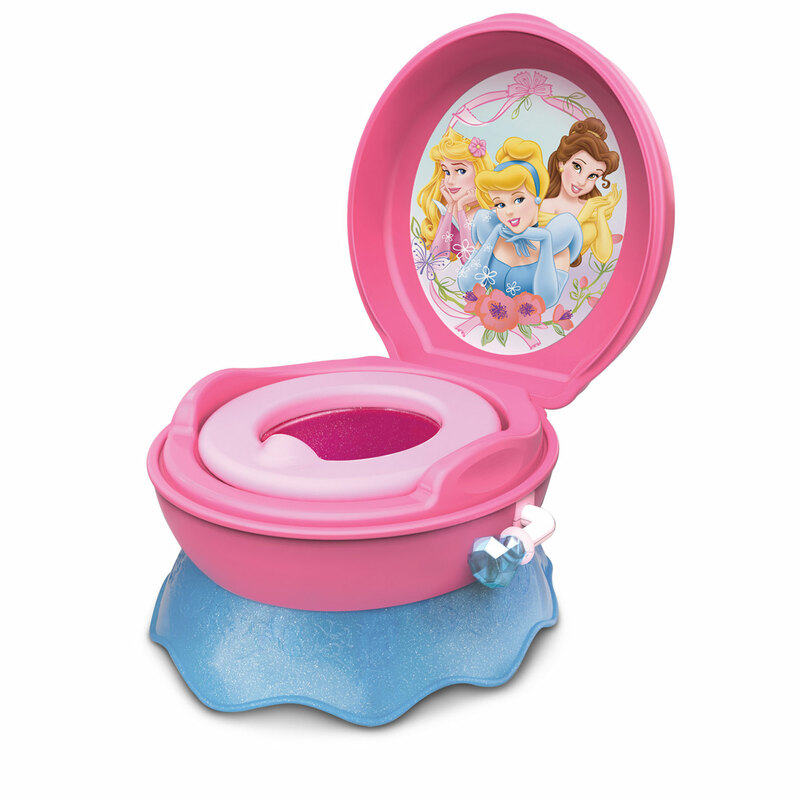 Lately my daughter has been flushing items down the loo. I’ve been trying to tell her that mommy can’t retrieve whatever she flushes down the potty, so once she sticks it in there and pulls the handle to flush it, it’s gone forever. I walk in the bathroom and immediately she’s pointing at the potty saying, “My toy! My toy!” I tell her once again, “It’s gone baby. Don’t you remember mommy telling you, once you flush something down the potty, it isn’t coming back?” She only stares at me with a frown, then looks at the potty and starts to cry. I pick her up and remind her again that she has to stop flushing things. I thought I was being clever and putting one of those door knob covers on the bathroom door. I had removed it off of her bedroom door, thinking it was okay. I had not thought about the bathroom door being left open during the night as my grams and I routinely use the bathroom. My daughter is usually the first to get up. Obviously she saw I had removed her door knob cover and let herself out of her room. I know that there are potty locks, but where do I find one? I’ve searched a few stores, Target and Walmart, but haven’t seen any. I didn’t want to keep the bathroom locked as I want my daughter to be able to let herself into the bathroom to use the potty. A lot of times I cannot be in there, hovering over her, waiting on her to actually pee. Those with kids know how that usually goes. She has her very own little potty, but she has a habit of flushing things down the bigger potty as well as turning the facet water on and washing stuff down that pipe too. This entry was posted in Blog, My daughter and tagged Autism, autistic kids, Bathroom, bathrooms, Chamber pot, child safety, children, moms, mothers, my daughter, parents, potty locks, potty training, single mom, single parents, toddlers, Toilet, Toilet training on December 6, 2013 by JenniferNAdams.